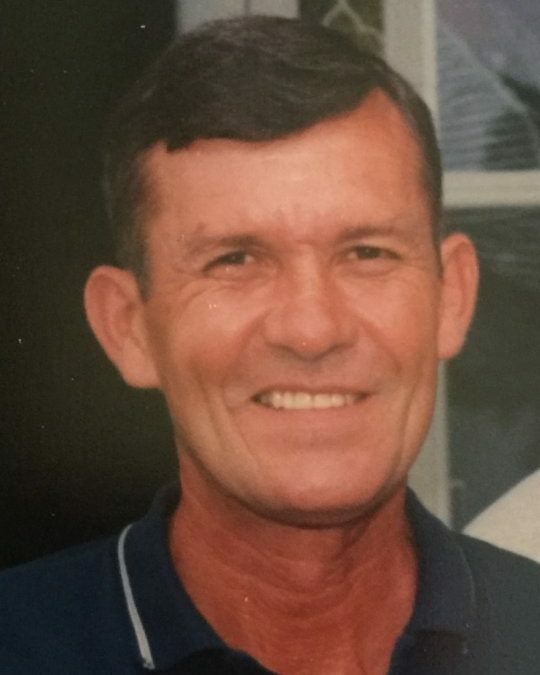 Johnny G. Minton, age 71, of Ingle, Kentucky, passed from this life on Tuesday, April 3, 2018 at Somerset Nursing and Rehabilitation Center. He was born on July 9, 1946 in Mintonville, Kentucky, son of the late Jesse and Vida Pittman Minton. He was a Vietnam Veteran of the U.S. Army and a Master Mason and past Master of Mintonville, Kentucky Masonic Lodge #392 F & AM. He was retired from the Pulaski County School System where he served as bus driver and classroom Aide. Johnny had made a profession of faith in Jesus Christ as his Savior at an early age and became a member of the Carter Ridge Baptist Church. Johnny liked going fishing, hunting and doing activities outdoors, but his greatest enjoyment in life was spending time with his family. He was a kind hearted man who would do anything to help others and will be missed by all who knew and loved him. He is survived by his sons; Kyle Minton of Nancy and Neal Pierani of Norwood, Ohio, two brothers; Travis Minton of Mintonville, KY and Jerry (Judy) Minton of Ingle,KY, one sister; Judy Maxine (Norman) Kreimer of Morrow, Ohio, a sister-in-law; Rosemary Minton of Mintonville. He is also survived by several nieces and nephews and a host of other relatives and friends. He was preceded in death by his parents, one brother; Clifford Minton and two sisters; Irene Stumph and Emogene Gosser. Visitation will be Thursday, April 5, 2018 from 6:00 p.m. until 9:00 p.m. in the Chapel of Southern Oaks Funeral Home with Masonic Services at 7:00 p.m. conducted by the Mintonville Lodge #392 F & AM. Funeral Service will be Friday, April 6, 2018 at 11:00 a.m. in the Chapel of Southern Oaks Funeral Home with Bro. Paul Roy officiating. Interment will be in Mill Springs National Cemetery with full military honors conducted by the American Legion Post #38 Honor Guard.  Southern Oaks Funeral Home is entrusted with the arrangements for Johnny G. Minton.